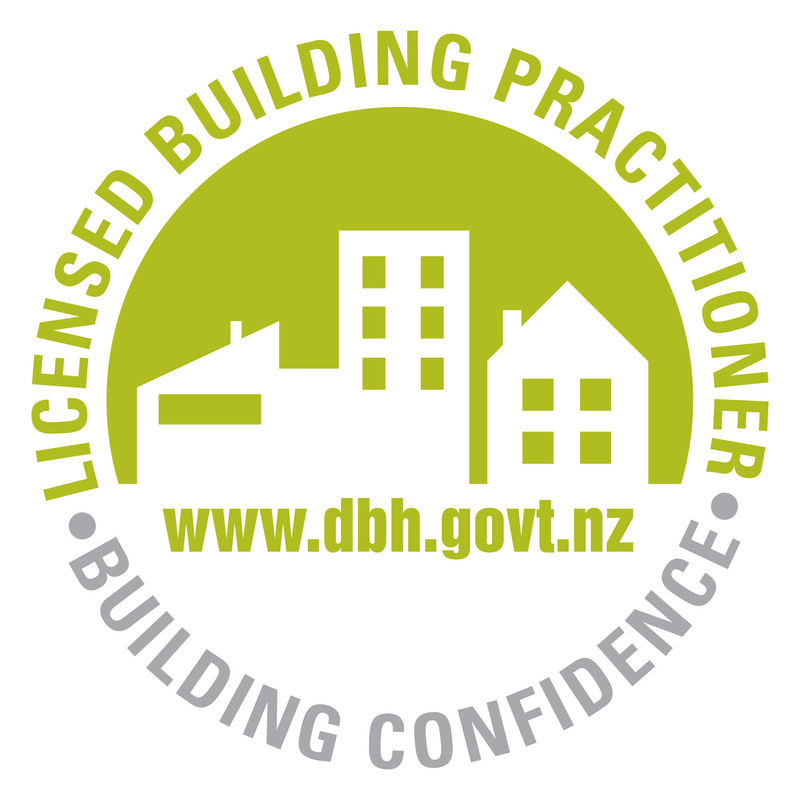 Hawkes Bay construction company Welch Builders have been the eHaus Licensees for the region since 2015. 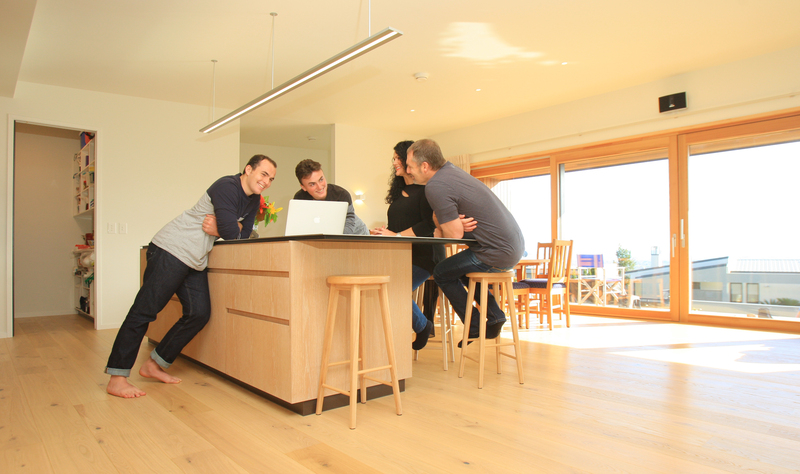 Qualified to build PassivHaus with over 40 years’ experience in the industry and a team of 8 qualified carpenters, three of which are site supervisors, Ian and Sharon are trusted experts when it comes to building an eHaus. 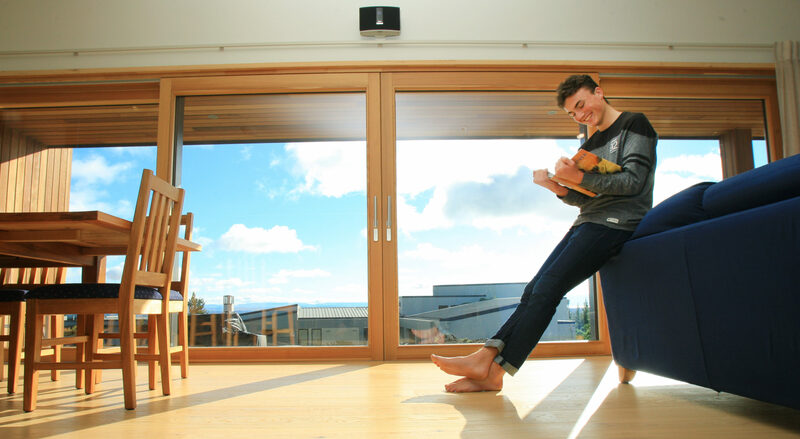 Well established in the Bay and known for high end quality builds, Welch Builders numerous award winning homes is testament to the workmanship Ian and his team guarantee. 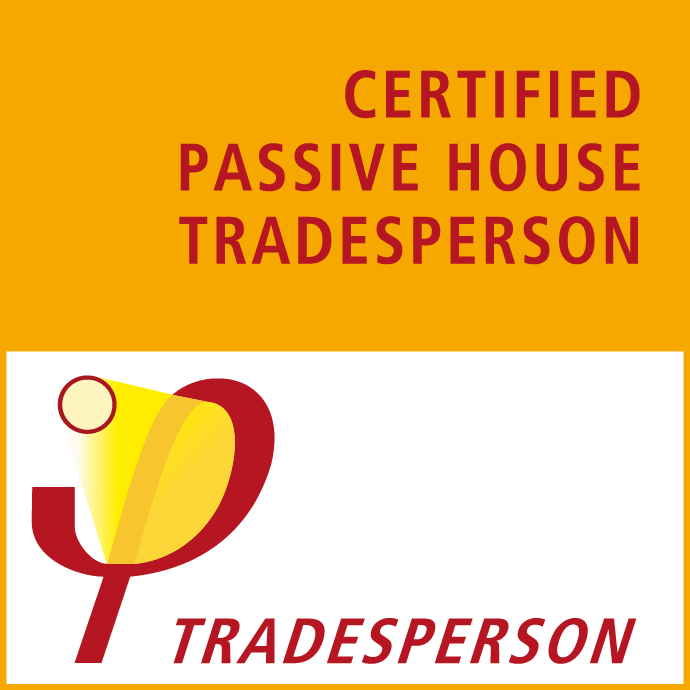 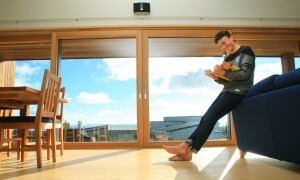 Ian is a qualified PassivHaus tradesperson, registered Master Builder and licensed building practitioner. 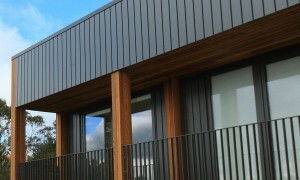 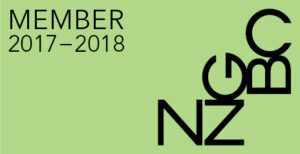 The Welchs could see immediately the benefits an energy efficient home provided and hopes that one day building eHaus becomes the new standard in New Zealand buildings. 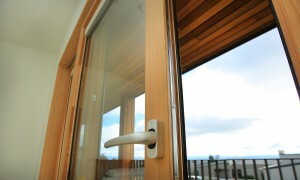 Discover the exceptional comfort and performance an eHaus build provides. Contact Ian or Sharon today to talk about building your eHaus in Hawkes Bay.